George Michael's funeral has taken place today, three months after his sudden death at the age of 53. The full statement from Michael's family read: "We can confirm that the funeral of the singer George Michael took place today. Family and close friends gathered for the small, private ceremony to say goodbye to their beloved son, brother and friend. 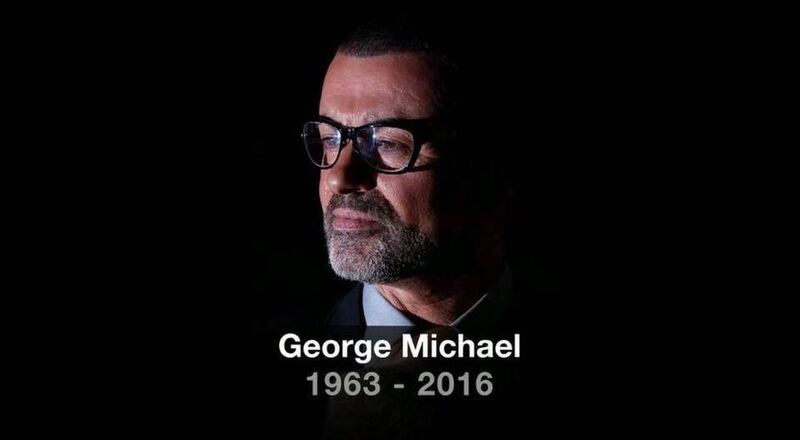 "George Michael's family would like to thank his fans across the world for their many messages of love and support. We ask that the family's wish for privacy be respected so that they can continue to live their lives privately, away from any media intrusion." George Michael died of natural causes at his home in Goring-on-Thames, Oxfordshire, on Christmas Day.